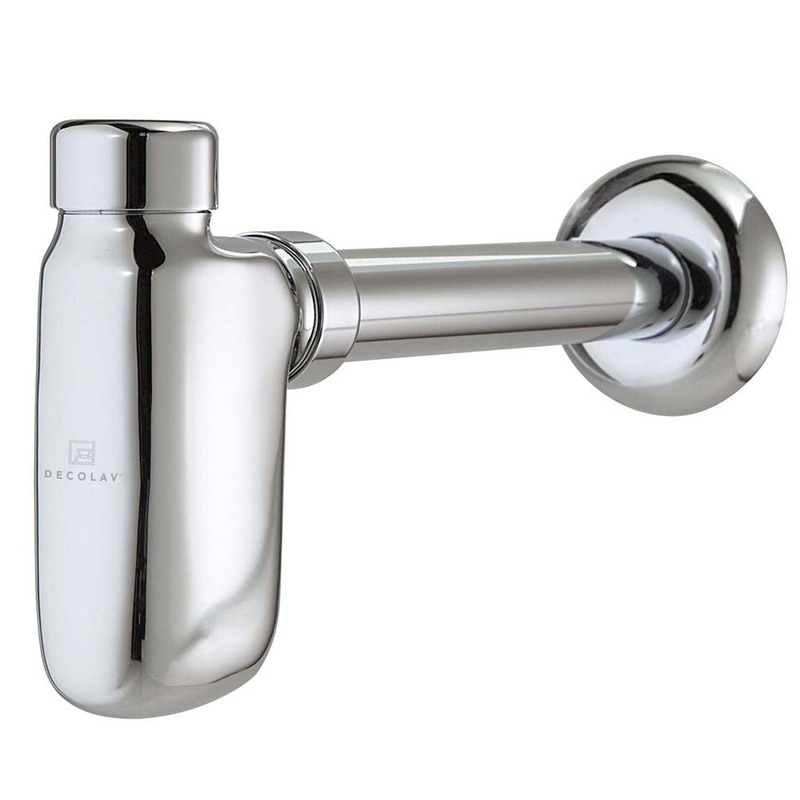 DECOLAV® offers a variety of styles, materials, and finish options that fit even the most discriminating tastes. 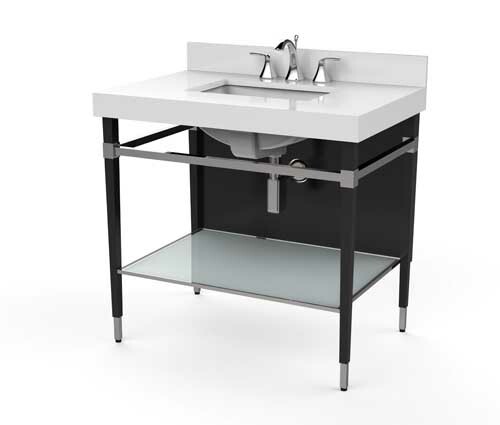 The DECOLAV® bathroom furniture collection harmonizes and expert craftsmanship while still being affordable. Our Bathroom Furniture collection includes bathroom vanities, bathroom mirrors, granite and marble countertops, and medicine cabinets. wall mount bathroom sinks. 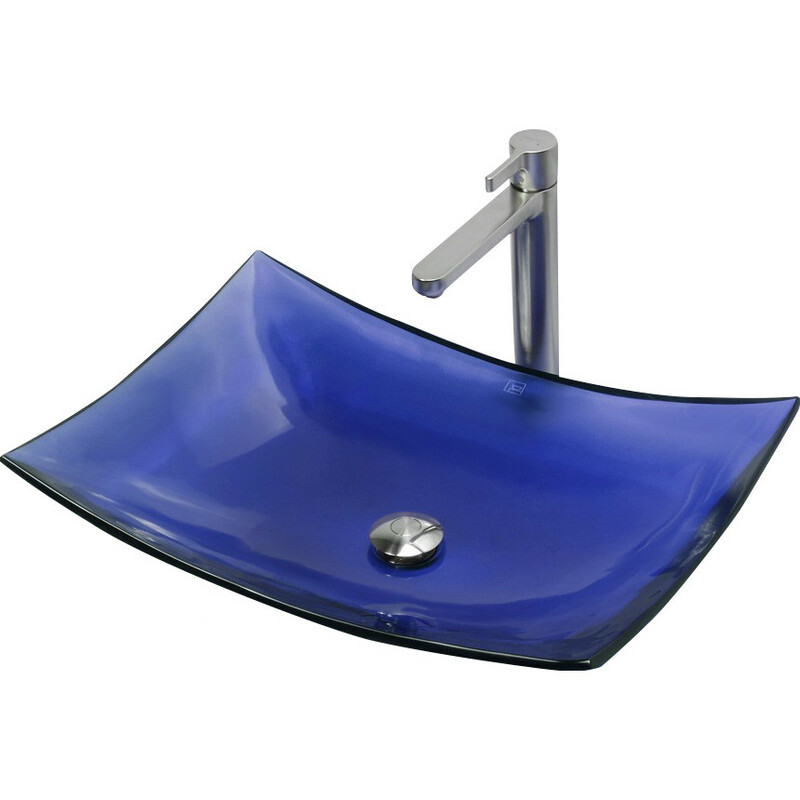 Our stylish ADA Compliant and Compatible sinks are perfect for commercial or residential. competitors bathroom sinks offering the perfect fit and finishing touches.